PLEASE CALL US AT 888.629.9640 TO PLACE YOUR ORDER!! you see this chat button! 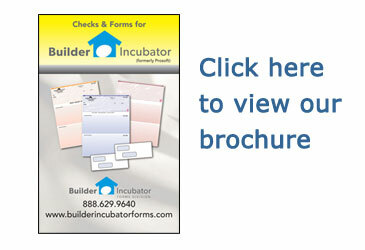 Builder Incubator Forms Division is pleased to provide you and your organization with our specialized products and services. 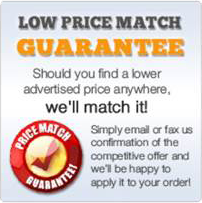 Just click on the appropriate button to discover all the products that we offer to help your business prosper and grow. Should you need assistance or more information about our offerings, please call us at 888.629.9640 and speak to one our Customer Service representatives.